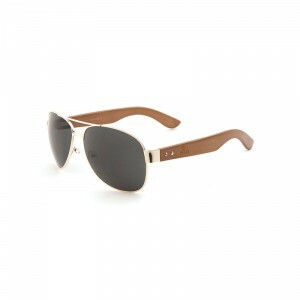 Super cool aviators! 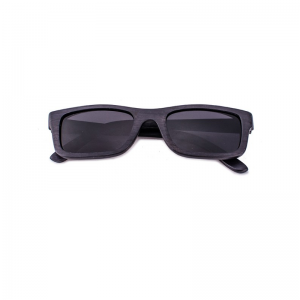 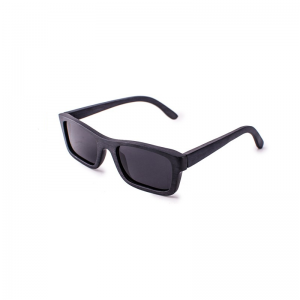 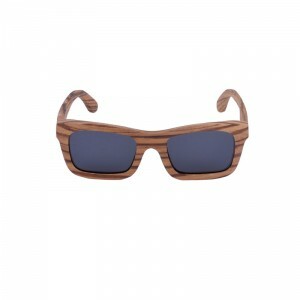 Great Summer specs! 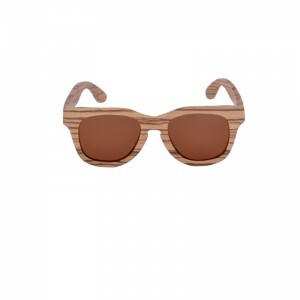 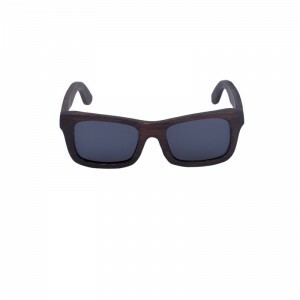 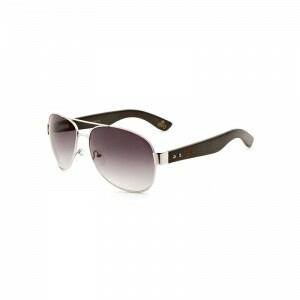 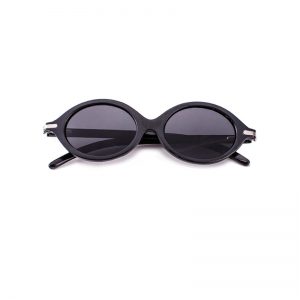 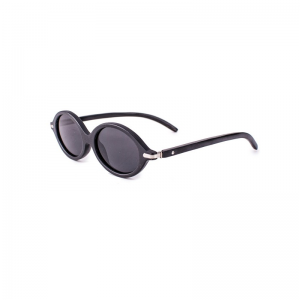 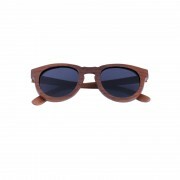 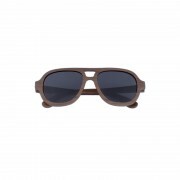 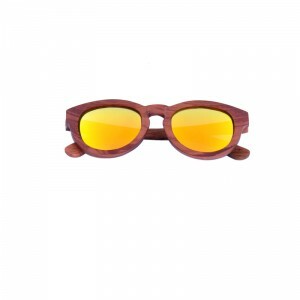 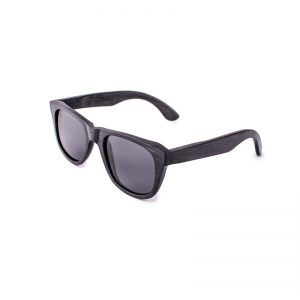 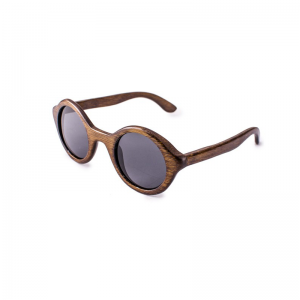 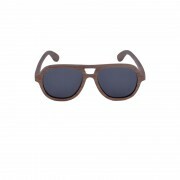 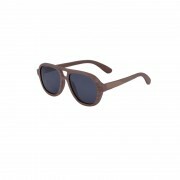 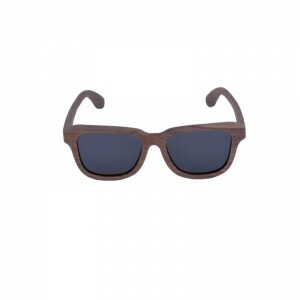 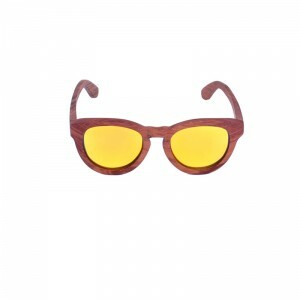 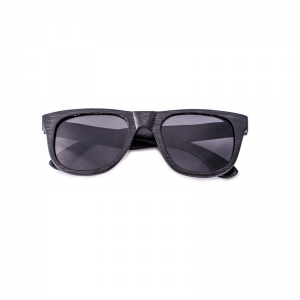 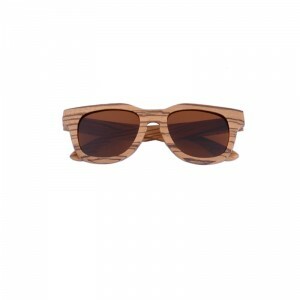 Made from African kosso wood, these all-wood sunglasses, oval frames will suit the style of any woman. Durable kosso wood is prized for its strength and resiliency. Kosso wood even has medicinal properties and is used in some cultures to treat fever and cough. 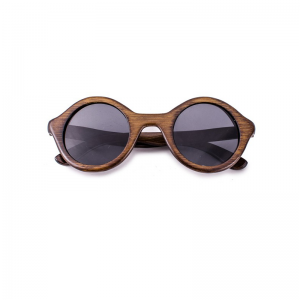 Not only that, the versatile wood is used to make djembe drums that fuel music made by beatniks and the Bambara people of Africa alike.